With its facetted crystal optics, this candle is a real head-turner. With exceptional light distribution and smooth dimming, this light is the magic every chandelier needs or looks fantastic by itself. Answer: Yes LEDs are energy efficient, consuming 1/50 of the power that an incandescent lamp uses. By replacing existing lights with LEDs, a building can reduce its carbon footprint by up to 90%. 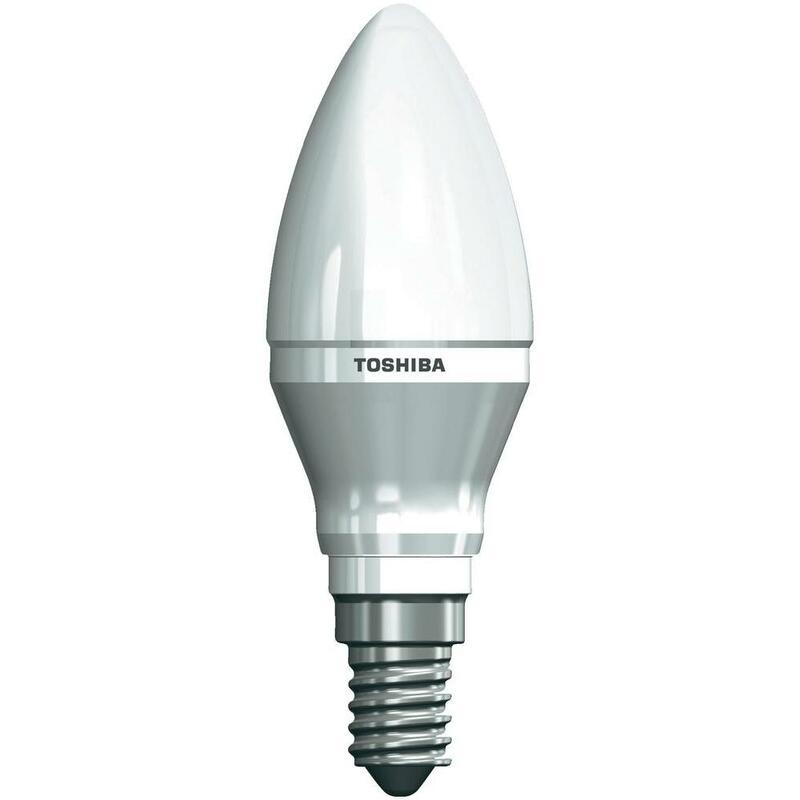 LEDs have a longer life than alternative forms of lighting their use produces less waste and, unlike CFLs, they contain no mercury.